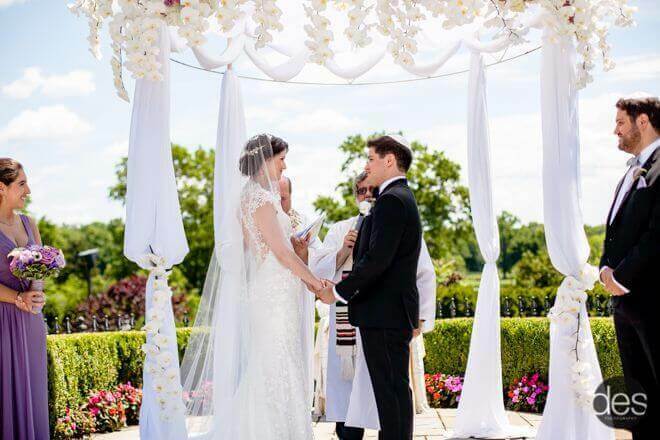 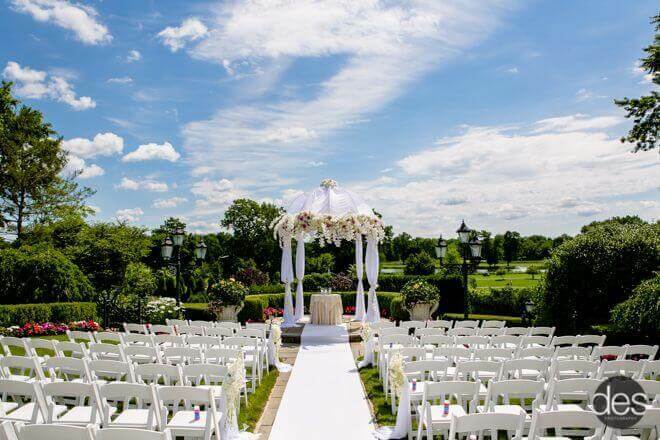 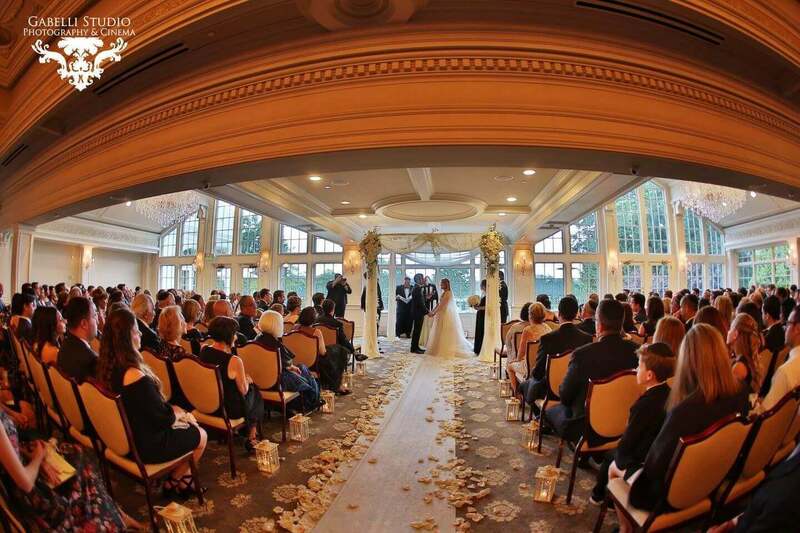 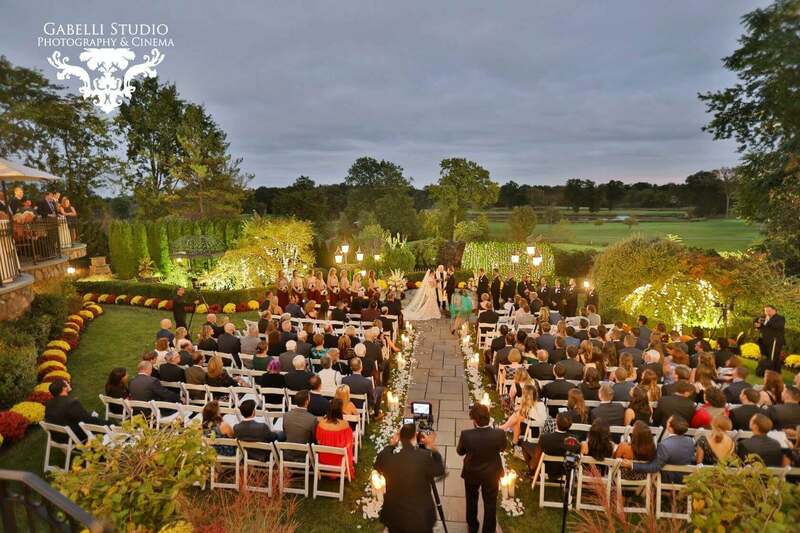 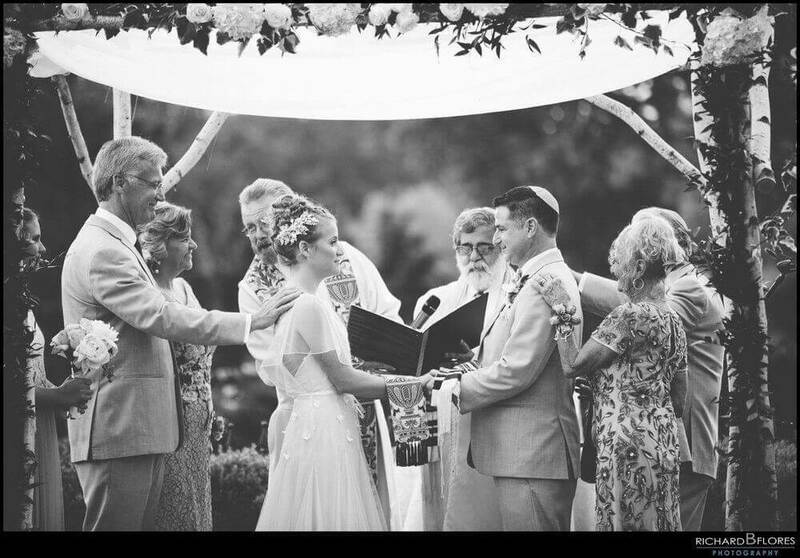 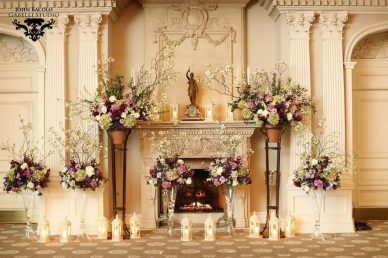 Outdoor or indoor ceremonies, The Park Savoy Estate has something to suit your needs. 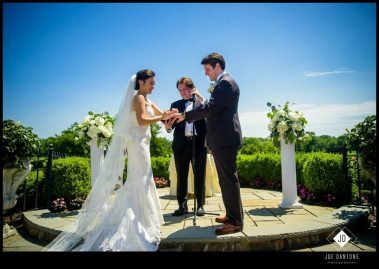 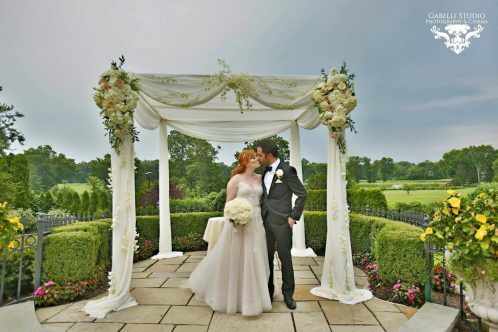 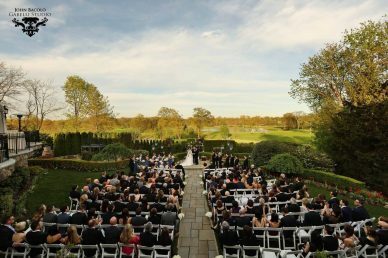 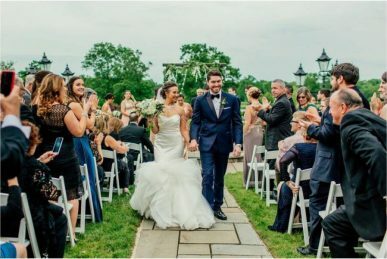 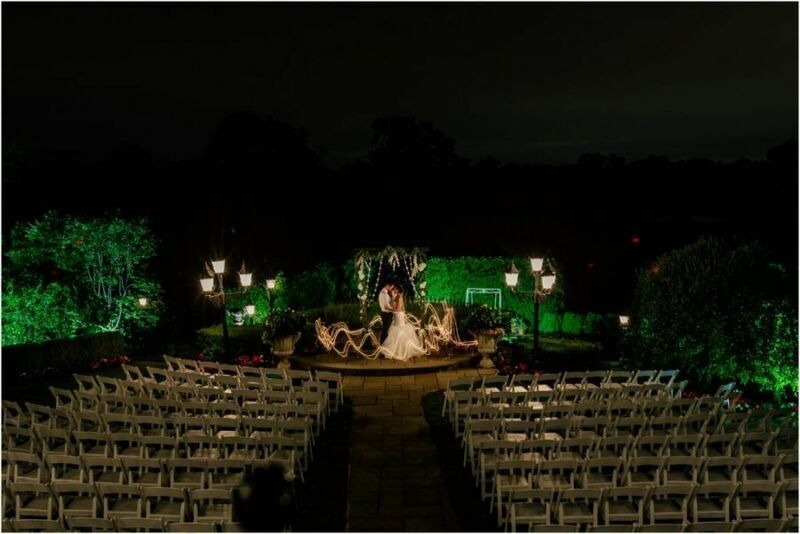 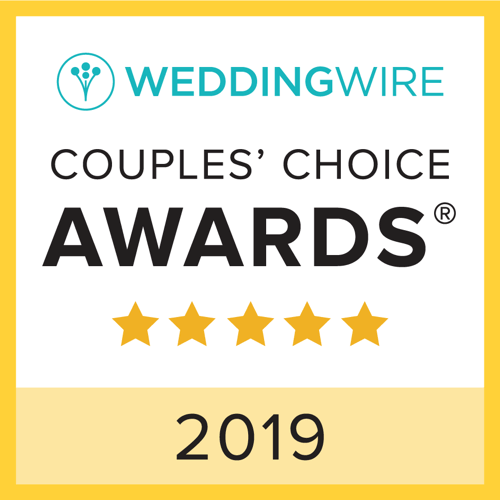 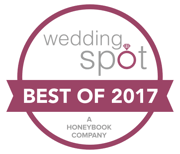 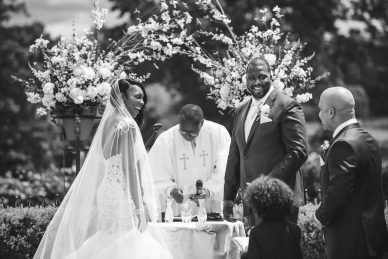 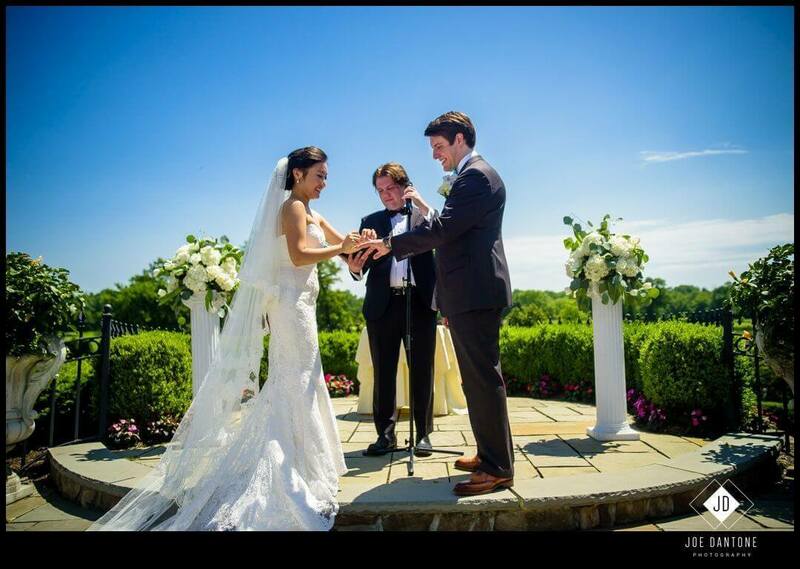 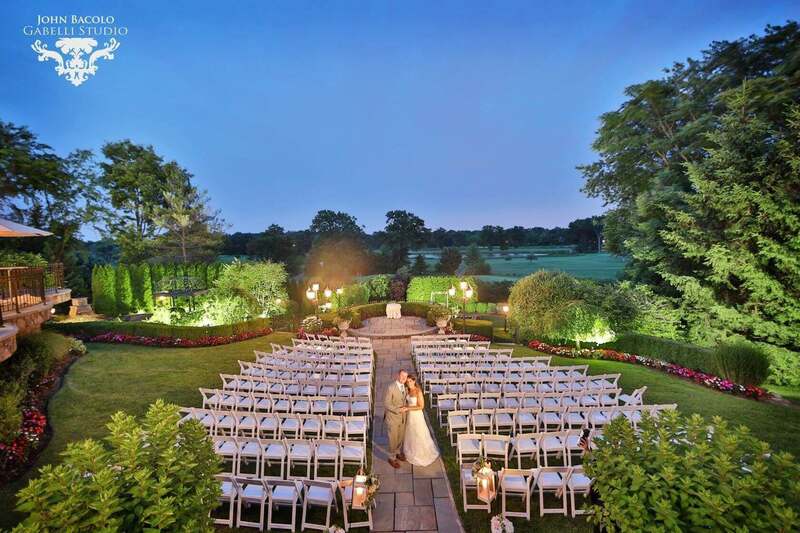 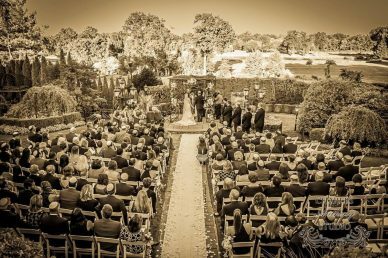 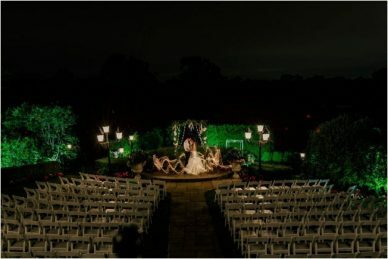 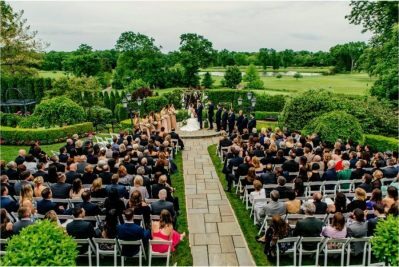 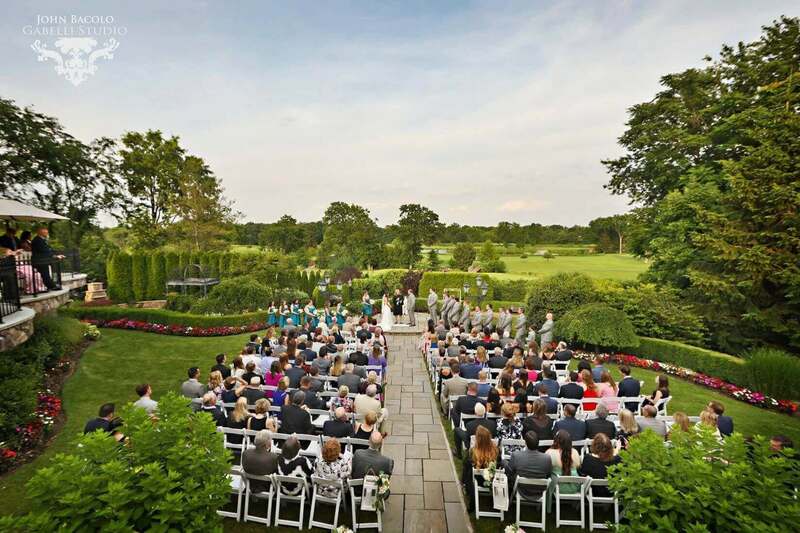 Hold your garden ceremony in our historic, lush grounds, and follow up after with food and cocktails indoors. 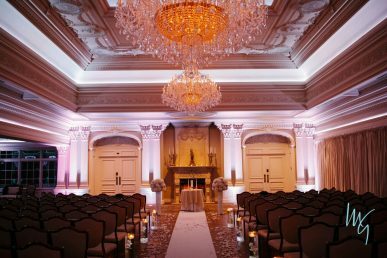 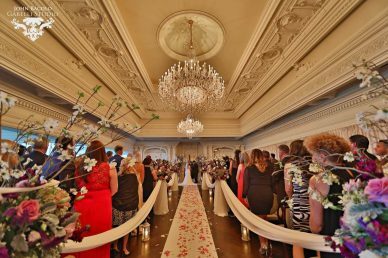 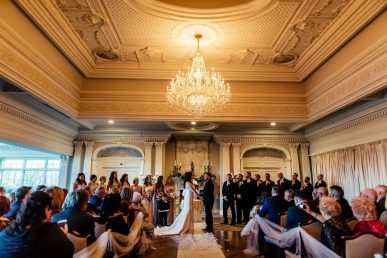 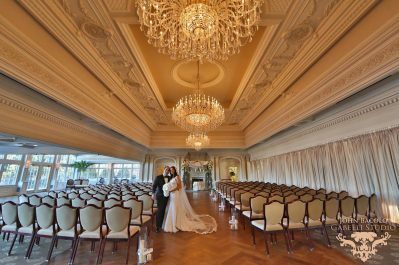 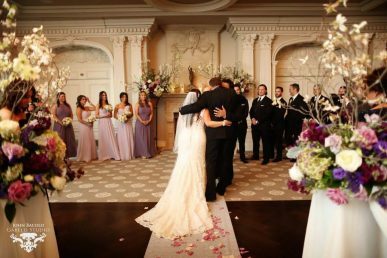 Or, experience the historic French charm of the estate with an indoor ceremony in our grand ballroom. 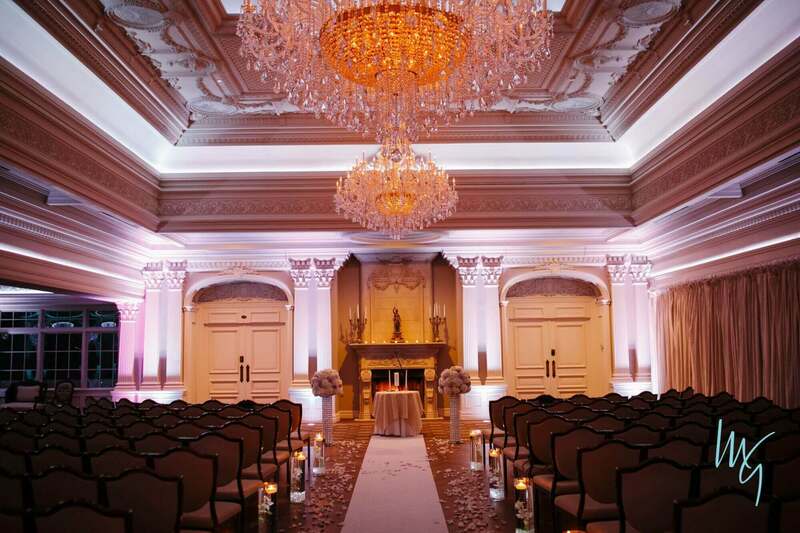 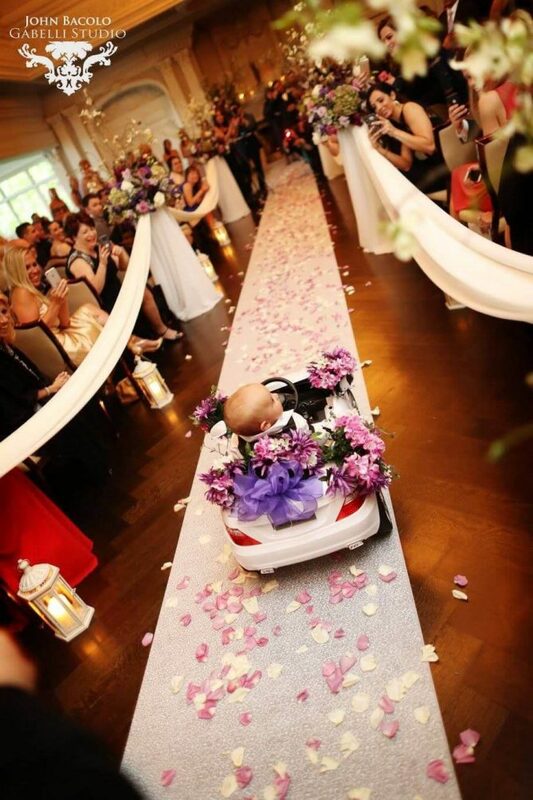 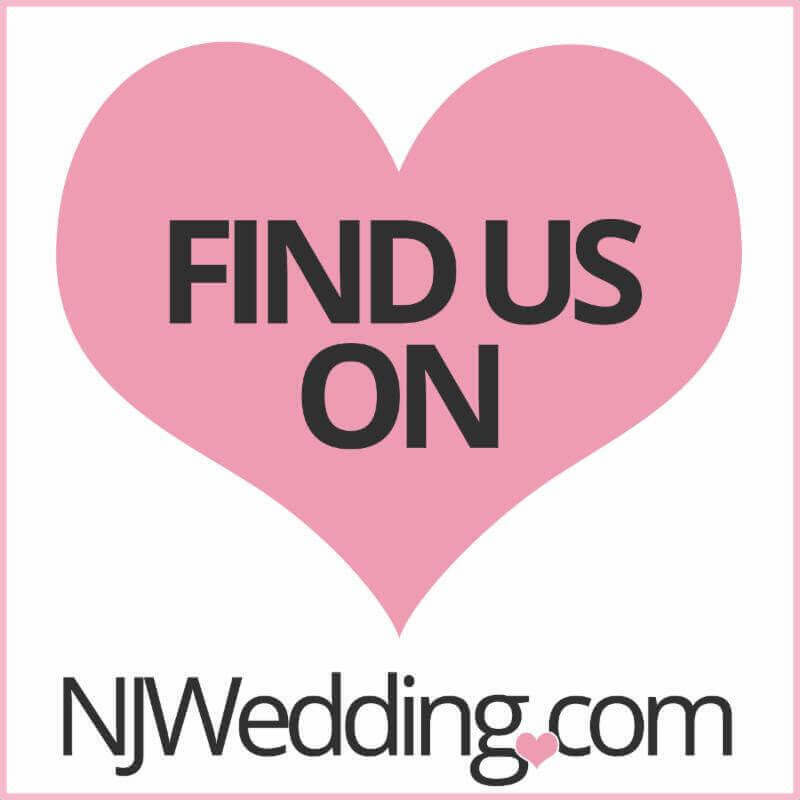 No matter your desire, contact one of our event specialists to see how we can make your big day perfect.